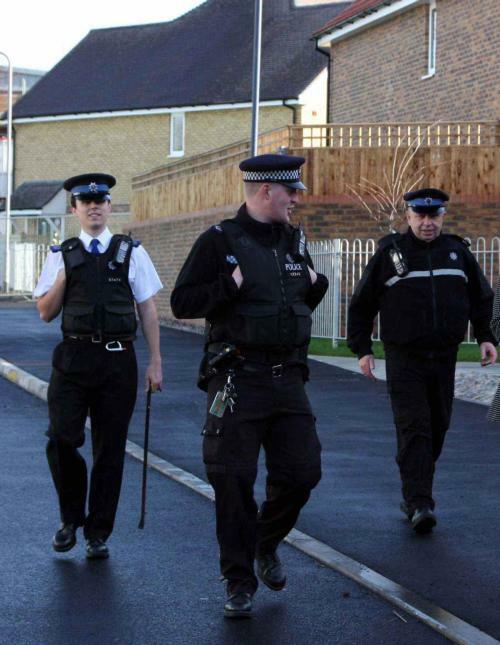 We work hard to ensure correct action is taken against tenants who cause anti-social behaviour. Below are some real cases where we have taken action and dealt with ASB. We were awarded a new type of injunction by Sevenoaks Youth Court against an under-18 year old for anti-social behaviour. The injunction powers are awarded under the Anti-Social Behaviour, Crime and Policing Act 2014; this is the first time the housing association, barrister and court have made use of the new powers to obtain an Injunction Order against an under-18 year old since they became available on 23rd March 2015. The ‘Without Notice’ injunction was granted against a 17 year old male who threatened a Golding Homes tenant, their family, and property. The interim injunction sets an exclusion area around the estate in Maidstone where the property is located; if the man is witnessed breaching the exclusion area the Police have power to arrest. The tenant pleaded guilty to criminal charges relating to their property; the cultivation of cannabis and theft of electricity. We started our own proceedings against the tenant by seeking outright possession of their property. We worked with partner agencies to ensure that the case was so strong against the tenant, they did not oppose the action and the property was returned to us. The Police contacted us to advise that a warrant was going to be executed at one of our properties under Section 23 of the Misuse of Drugs Act. A Golding Homes Neighborhood Advisor attended the property, with the Police, and witnessed drugs located in the property. Enforcement action was then taken and the property was returned to us. A Maidstone town centre resident repeatedly disturbed neighbours through drunken outbursts, noise nuisance and swearing over a two year period. Golding Homes’ staff worked with local residents to gather evidence which was crucial. The case went to court and we were awarded a new type of injunction against the tenant. The injunction prevents the tenant from causing further nuisance and annoyance, and requires him to attend a specific community detox programme to deal with alcohol addiction. The tenant will be monitored and any breaches could risk a potential prison sentence and eviction from his home. We applied to court and were granted an emergency injunction against a tenant who attacked a neighbour. He was banned from returning to his flat while we applied for outright possession of his property. We were granted possession of his property several months later and arranged for his friend to remove his belongings. He was also banned from the property and surrounding area for a further year. A woman visitor to one of our tenants was a constant problem and we received many reports of anti-social behaviour, including reports of drug abuse, homophobic abuse, harassment, noise nuisance and begging. We applied for and were granted an injunction banning the woman from the area. Unfortunately she breached the injunction and was sent to prison for 14 days. She later breached the injunction again and was sent to prison for 28 days. She is now keeping away from the property.